As we ponder our good fortune during the upcoming Thanksgiving Holiday, we are also thinking about our neighbors who are not as fortunate. 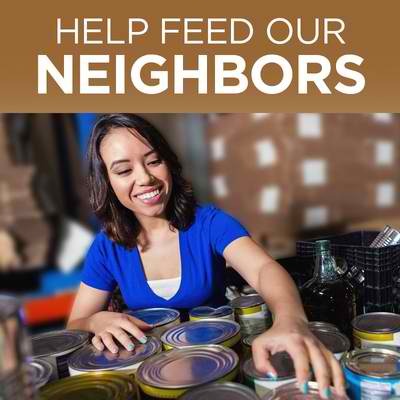 Your neighbors at Tracy-Driscoll are once again collecting food for the Zion Lutheran Soup Kitchen and Pantry. The Soup Kitchen serves dinner to over one hundred people five days a week. They also run a Food Pantry, which supplies pantry goods to families in need – providing over 400 bags of food monthly. There is a huge need to help our community take care of all its members. You can help by bringing non-perishable food items to our office until November 17. Add your donations to the hundreds of items brought in by our staff. Show you care about our community and its needs. Drop off your donation today at Tracy-Driscoll, 126 Main Street, Bristol. Curbside pickup also available just call us at 860.589.3434 & let us know you’re here! It’s a great way to give thanks for all you’ve got.